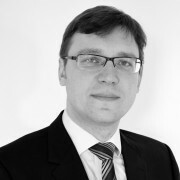 Andrei Marcu has vast experience in managing policy-focused organisations, creating partnerships, managing stakeholder relations and fundraising. His focus has been on sustainable development, climate change and energy. In different capacities, he has been engaged in multilateral negotiating processes and subsequent implementation action, both at the global and sectorial level. He has acted as negotiator for developing countries, coordinator for the G-77 and China, and as representative of the international business community. He pioneered cooperation between the UN system and multinational corporations when serving as Manager of Private Sector Cooperation in the United Nations Development Programme. During his career, Mr. Marcu has performed at the highest managerial level, both in business organisations and in non-profit organisations. This includes: Sr. Vice President and Head of Regulatory and Policy Affairs at Mercuria Energy Group; CEO of Bluenext, a Paris based exchange; Managing Director for Climate & Energy at the World Business Council for Sustainable Development (WBCSD) in charge of Energy and Climate and as Vice Chair of the Energy and Environment Commission of the International Chamber of Commerce in Paris; Senior Associate to the International Centre for Trade and Sustainable Development (ICTSD), Senior Advisor on Climate Change and Emissions Trading at Bennett Jones LLP in Canada; Founder, President and CEO of the International Emissions Trading Association (IETA), a business association with offices in Geneva, Brussels, Washington and Toronto. Mr Marcu founded the organisation and made it into one of the leading global business NGOs and the voice of business in its field. Mr. Marcu initiated his career in Ontario Hydro, where among other responsibilities, he served as Chief of Staff for the Chairman & CEO. The EU needs a new approach to long-term climate strategy to ensure that EU climate policy is brought in line with the goals of Paris and takes into account recent technological and political changes. Climate policy can only succeed if it does not come out of a bureaucratic ‘black box’, but is part of an inclusive process involving a wide range of stakeholders. 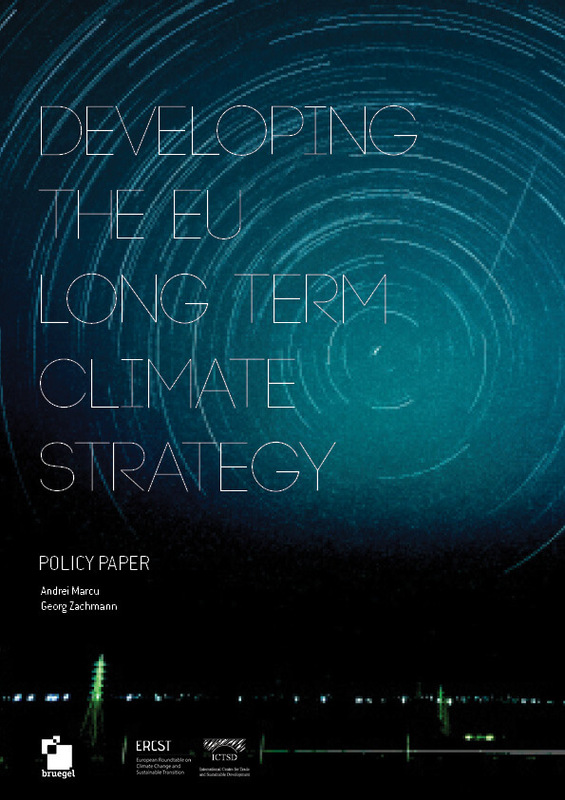 To ensure that EU climate policy is in line with the goals of the Paris Agreement, and takes into account substantial recent shifts in the technical and political framework, the EU needs a new long-term climate strategy that will supersede the 2050 Roadmap that was issued in 2011.